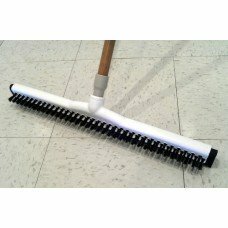 Michigan Maintenance Supply carries a full line of rotary brushes and coil brushes for use in commercial floor cleaning machines and equipment. 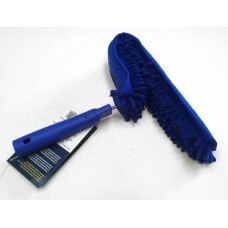 Our prices can't be beat! 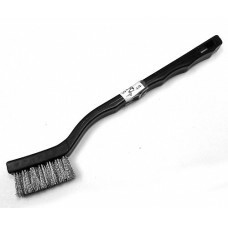 The only thing that beats our price and selection is the expertise of staff on all things rotary brushes and coil brushes. 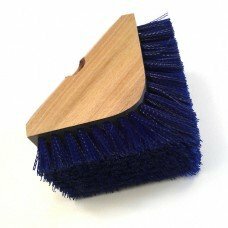 Get into tight corners around mouldings, etc. 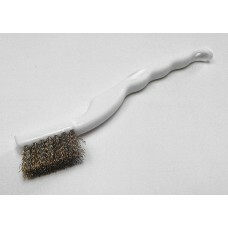 where other brushes can't reach. 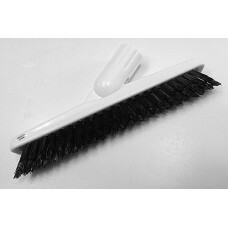 Handle sold separatel.. 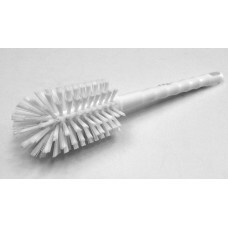 Stainless steel bristles. 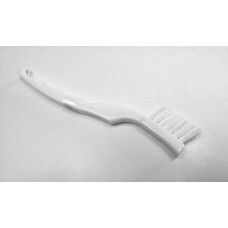 Plastic toothbrush style handle, formulated with hand grips, and bent to a..
22" path. 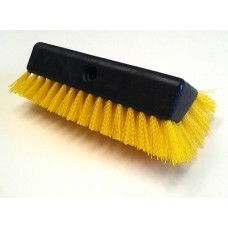 Squeegee on one side; flip over for an aggressive brush to quickly clear debris out of you.. 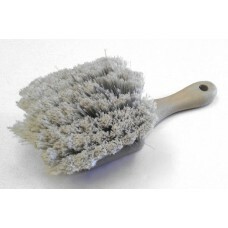 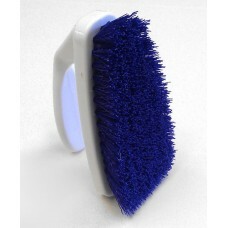 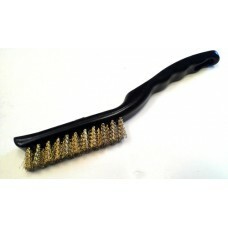 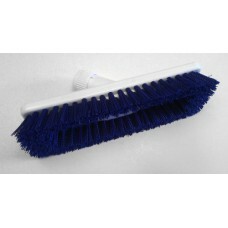 This carpet grooming brush is used by more professional carpet cleaners than any other. 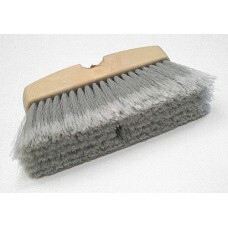 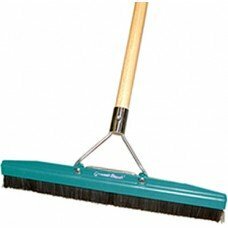 Recommended..
Contoured shape and soft microfiber bristles easily remove dust and cobwebs from ceiling fans, even ..